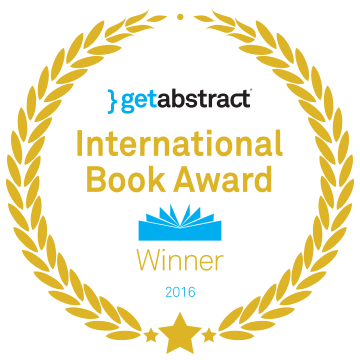 Robert Tercek’s book, VAPORIZED: Solid Strategies for Success In A Dematerialized World, was selected as a winner for the 2016 International Book of the Year by GetAbstract. Vaporized has garnered many positive reviews by magazines, podcasts and online publications. 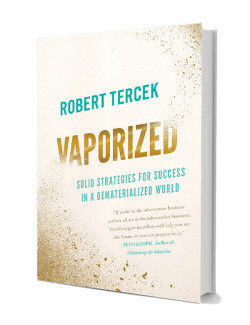 Vaporized is “the only book you need to understand how the mobile economy really works, ” according to Ned Sherman, the CEO of Digital Media Wire. The book is available on Amazon, Barnes and Noble and other booksellers. Error Robert Tercek’s unique views on managing innovation are sought by organizations around the world. His motto is “Inventing the Future.” He is passionate about inspiring audiences to seize their own destiny by thinking creatively and taking decisive action. His business strategies are informed by his personal experience as a pioneering executive for MTV, Sony and OWN, and as an entrepreneur in disruptive startup ventures. Throughout his 25-year career, he led teams to achieve major milestones, including the launch of breakthrough products on every digital platform. 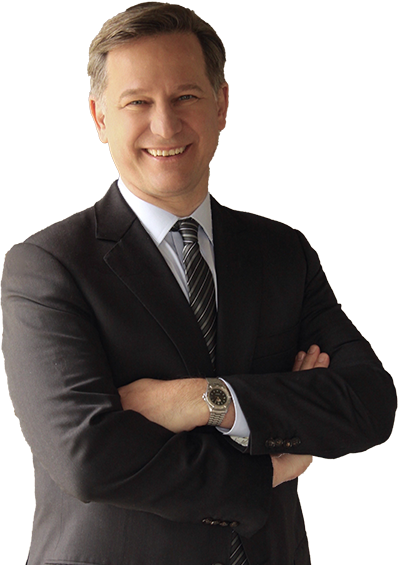 Rob was named one of the “25 Executives to Watch” by Digital Media Wire. The Industry Standard dubbed him the “TV Anarchist”. Find out why the world’s biggest companies and startup ventures rely on Rob’s views to guide them through an evolving competitive landscape.